This episode features Carmel Johnston. 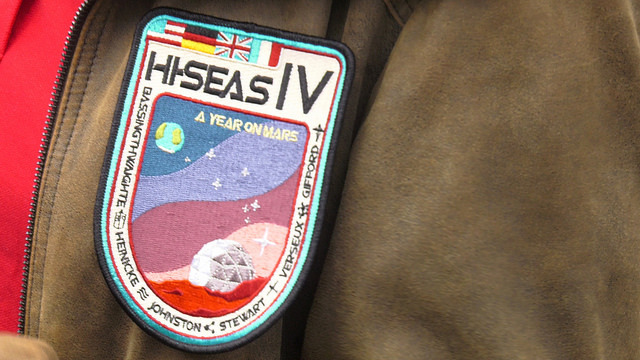 Carmel was the commander and soil scientist for HI SEAS IV, a year long mars simulation sponsored by NASA's Human Research Program. Six subjects participated in the study which located on the mars-like slopes of Hawaii's Mauna Loa volcano. The crew spent an entire year in a simulated mars dome - growing their own crops and donning spacesuits for outdoor excursions. Carmel and I chat about life in the dome and the many challenges that a future mars crew will likely face.